On Thursday March 7 at 5pm, KMUD and The Southern Humboldt Amateur Radio Club present The SHARC Report. 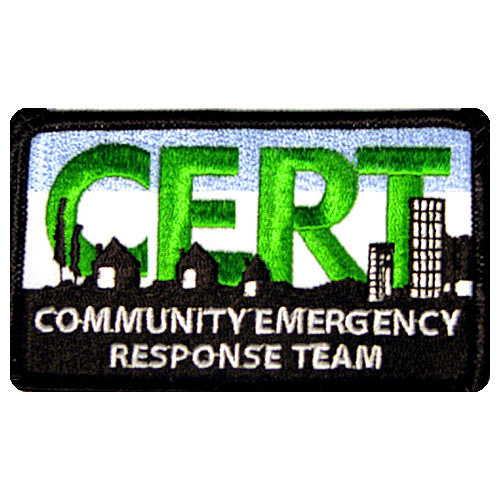 This month the program features an interview with Linda Nellist, who will lead a CERT training workshop in the Whitethorn area on Friday-Sunday, March 8-10. Linda will talk about the workshop, which involves 23 hours of instruction, covering disaster preparedness, earthquake, tsunami, flood and fire hazards, medical operations and triage, among other topics. The training includes a full disaster simulation drill, and participants will receive a backpack full of safety equipment. Ordinarily the course fee is $150 dollars, but because of generous donations Southern Humboldt residents can take the course at no charge. To sign up for the CERT training workshop, call Judy Warren at 499-0754, Kent Griggsmiller at 986-7416 or Susie Fox at 986-7314. Tune in to The SHARC Report on the first Thursday of every month at 5pm on KMUD.